Walk through most established small towns lately and you will likely see a thriving “Art Gallery” business there. People are instinctively drawn to those unique items that express their individuality. When it comes to the floor, however, there seems cheap jerseys to be a distinct drop-off in the desire to continue that expression. What is it about the purchase of oil or stone that is a more prudent investment than that of hand knotted wool? Their original purpose of a rug was to act as a barrier against wind and sand, professor. to insulate against a dirt floor, or to protect treasured household items. Quality wool becomes supple and polished with use and vegetal-dyed colors soften with time. A good rug will change with the passing light of day, dampen harsh sound and quietly radiate warmth at night. An oriental rug need not be expensive but on a are personal level it should welcome you home and provide a source of comfort and inspiration every day. Fashioned from memory and utilizing techniques and iconography that is thousands of years old, rugs should evoke a sublime connection between weaver and consumer. As with painting or sculpture, textile art can either wholesale jerseys be mass-produced cheap mlb jerseys or individually crafted. news In this regard, handmade items surpass their machine-made cousins in a variety of ways. When compared with a true oriental, a machine made rug lacks liveliness, originality, durability. Machine made copies may initially cost you less (not always), website but, pause to consider replacement cost after ten years of family life. Add to this the cost of inflation and the fact that machine made rugs have little, if any, resale value. It is prudent to spend a relatively small extra amount of money and buy a handmade oriental rug. A true oriental at ten years of age wholesale nfl jerseys is still considered “new” by the trade. 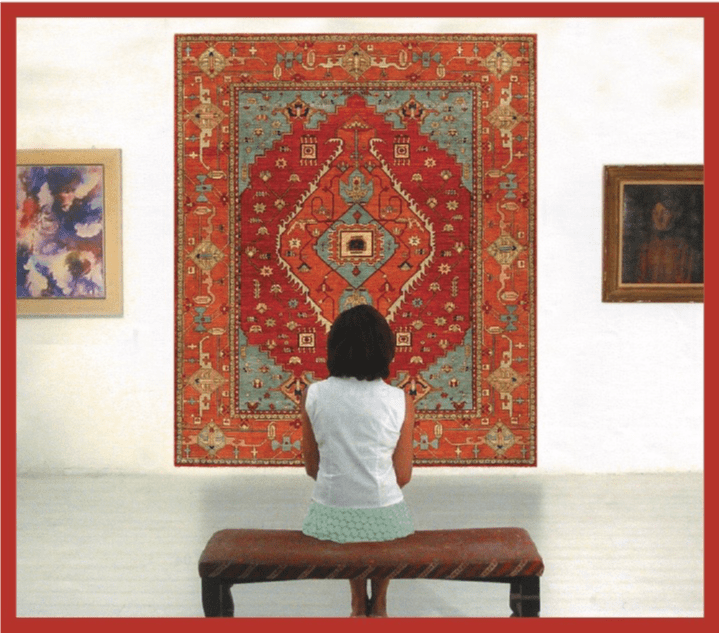 The best oriental rugs woven recently are more beautiful and of better quality than any woven in the past 75 years (More about quality…). Less expensive than antique rugs and in perfect condition, they represent a great opportunity for buyers. Good art is timeless. It is an expression of culture and of ideas. It has proven a solid investment because, well rendered, it becomes iconic and immutable. If you have any questions or would zázrak like to cheap nfl jerseys speak with us in choosing the right durable handwoven area rug, just get in touch!